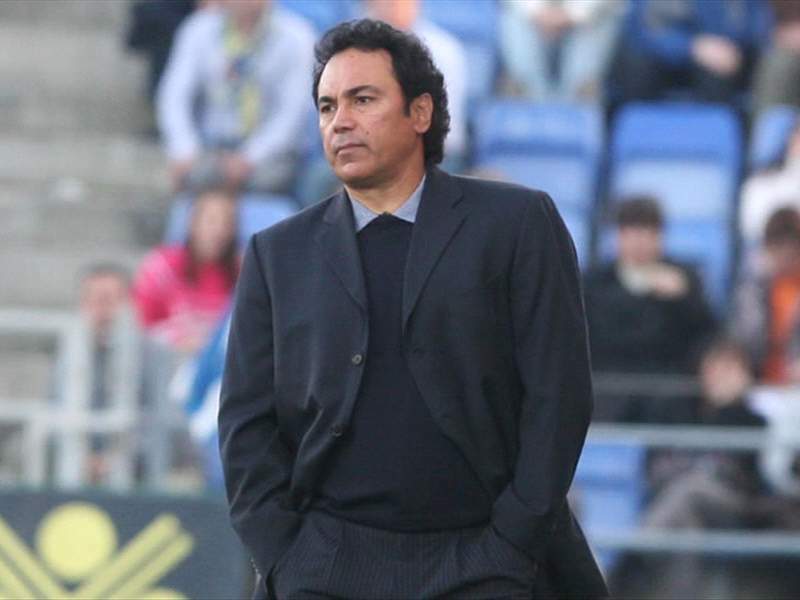 Marca reports that Hugo Sanchez will stay on as Almeria coach for at least another year after meeting with the owner of club today. The Mexican is believed to have spoken with Alfonso Garcia and has agreed to see out his contract, which lasts until the end of next season. Whether or not he will remain with the club after that is not clear, but it is no secret that he would like to coach Real Madrid one day. Nevertheless, for now, he will be at Almeria, and apparently he has been talking with Alfonso Garcia about the club's plans for the summer. Most significantly are the talks about who the club will bring in, as they look set to lose some of their best players. It appears that next season they will be without Alvaro Negredo, Bruno, Mane, Iriney Santos and Juanito, all of whom are thought to be leaving. Likewise, it is reported that Almeria are studying offers for Estaban Solari, and are willing to sell him in the summer. Hence it is thought that Sanchez is looking to bring in a new striker and at least a couple of midfielders to bolster the ranks. It is not yet known who he will go for, but he way well look to South American or perhaps Mexico.